Following their draw last weekend in the first leg, FC Barcelona play in-form Celta Vigo at home with a place in the quarter-finals of the cup at stake Buy tickets now! FC Barcelona's Copa del Rey fate will be decided this Thursday night at the Camp Nou (9:30pm CET), as they play the second leg of their Copa del Rey round of 16 tie against Celta Vigo. Things are delicately poised after last week's 1-1 draw at Balaídos, but the Blaugrana's great record at home and an important away goal -scored by Barça B player José Arnaiz- mean they have a slight edge coming into the sequel. New signing Philipe Coutinho is unable to make his debut just yet, due to an injury. First team regulars Leo Messi, Luis Suárez and Andrés Iniesta were left out of the side that travelled to Vigo last week, but are included in the 19-man squad for the second leg. 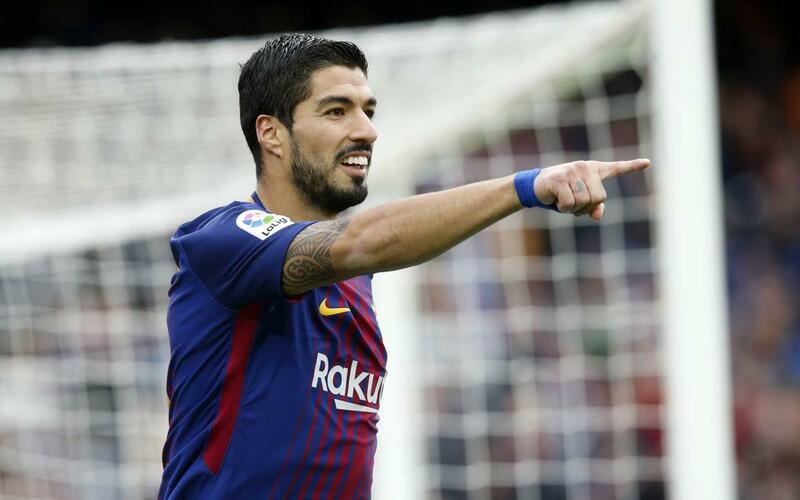 Messi and Suárez have already scored against Celta at the Camp Nou this season, in the 2-2 draw held in chilly conditions. Celta Vigo coach Juan Carlos Unzue, a former Barça goalkeeper during his playing days and also assistant to Luís Enrique until last summer, commented that "if we’ve drawn with them twice this season, why not three times or to even beat them?" Barça remain unbeaten in all competitions, with their most recent result a 3-0 win against Levante UD this past weekend. LaLiga leaders and through to the last sixteen in the Champions League, they look to progress in the Copa del Rey quarter finals at the expense of Celta Vigo. Celta also come into the second leg showdown off the back of a good result, having held Real Madrid to a 2-2 draw at Balaídos in LaLiga. They are on a three-game unbeaten run, with their last defeat a 0-1 loss to Villarreal on December 17th of last year. A win in the Galician derby against Deportivo La Coruña and the draws against Barça and Madrid have given a boost to Juan Carlos Unzue's side. The draw at Balaídos was the second in succession for Barça and Celta; the game at the Camp Nou earlier this season was another tricky one for the Catalans, ending 2-2. FC Barcelona's name has been etched on the Copa del Rey for the past three seasons, from four consecutive appearances in the final. Most recently, they bested Alavés at the Vicente Calderón last May to lift the prestigious domestic trophy. Celta, meanwhile, have reached the final three times in the past but have yet to win the coveted trophy. They made it as far as the semifinals last season, eliminating the likes of Valencia and Real Madrid along the way before being knocked out by Alavés.